Over the last few weeks the children in Years 1 and 2 have been learning about different celebrations such as Bonfire Night and Remembrance. They also looked at birthday parties in the past and how they differ to modern day parties. 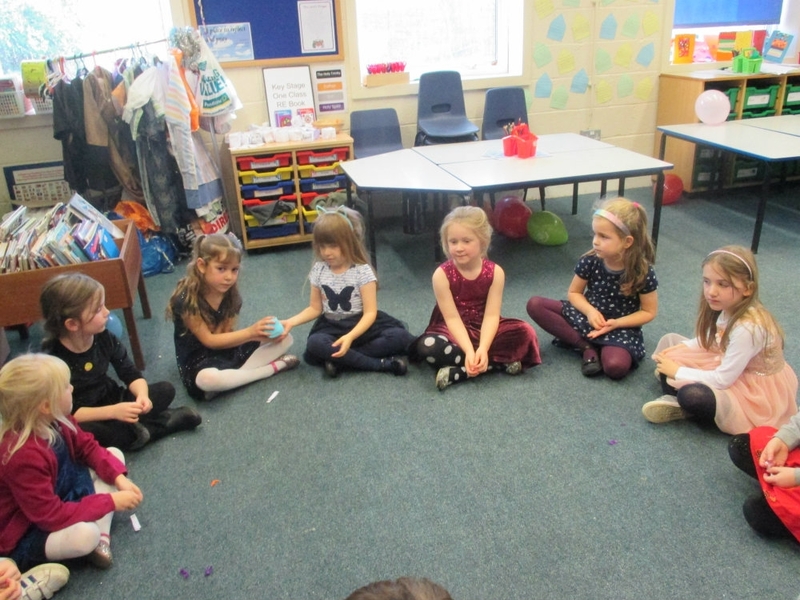 As part of this topic the children planned and enjoyed their own party last Friday. They came in their party clothes, played party games and ate party food. They made their own decorations which included piñatas.